30625-B SW Boones Ferry Rd. 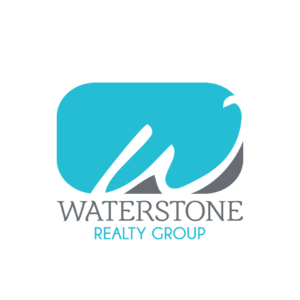 Waterstone Realty Group is a full service real estate company dedicated to providing a personalized world class customer experience for each client. 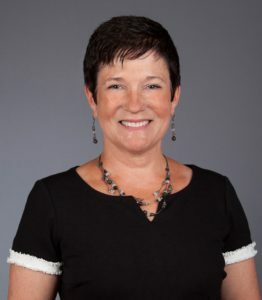 Waterstone Realty Group is one of the Top-Producing Realtors in Willamette Valley. Have a home for sale? Looking to buy? Call us and we’ll schedule a meeting.